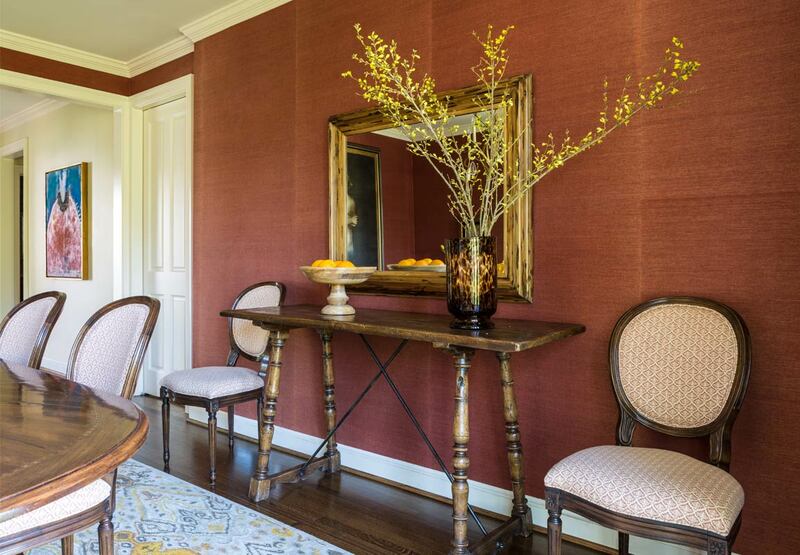 When our clients are ready to “go for it” we are right there with them! 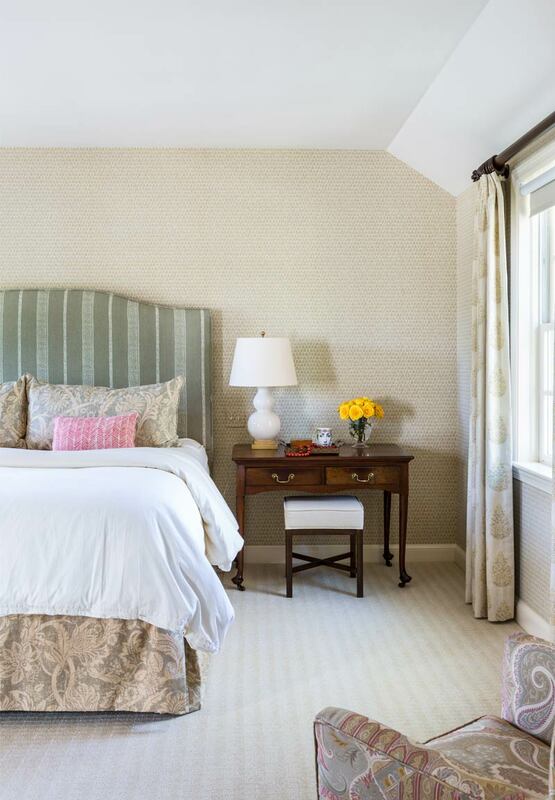 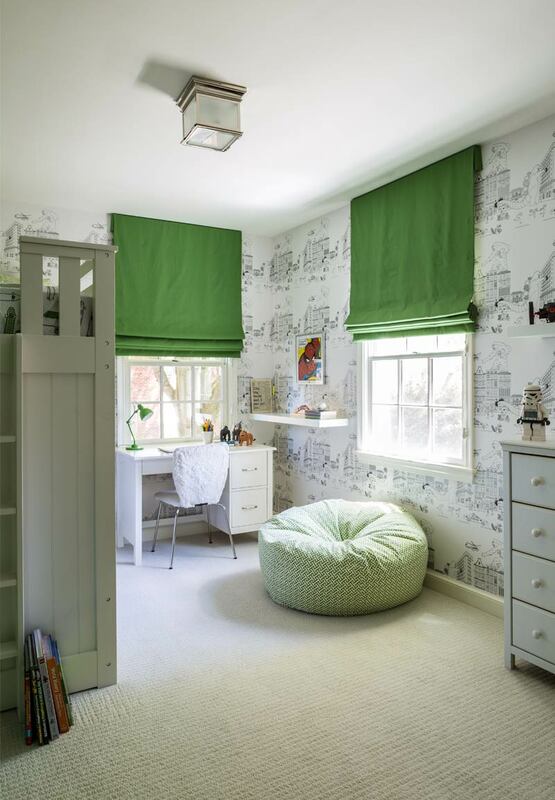 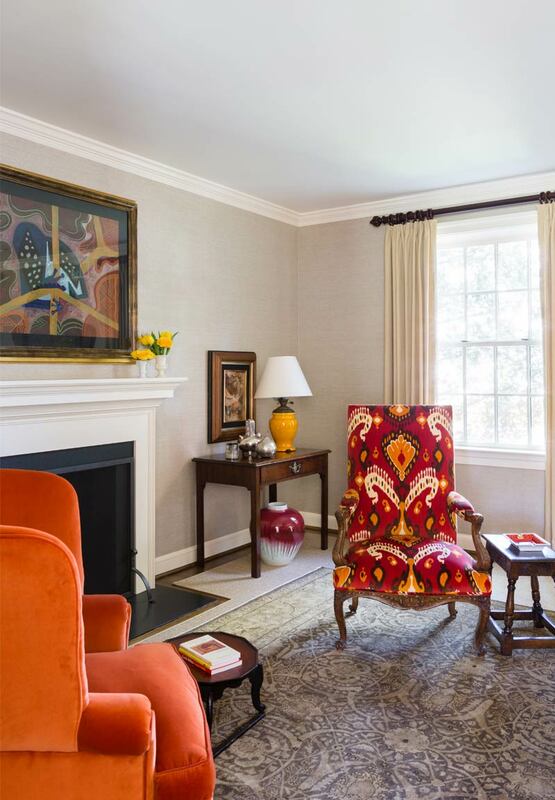 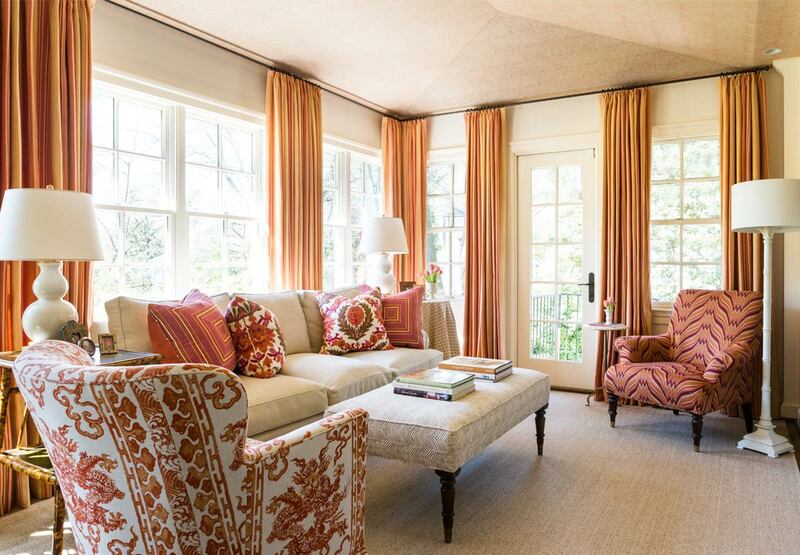 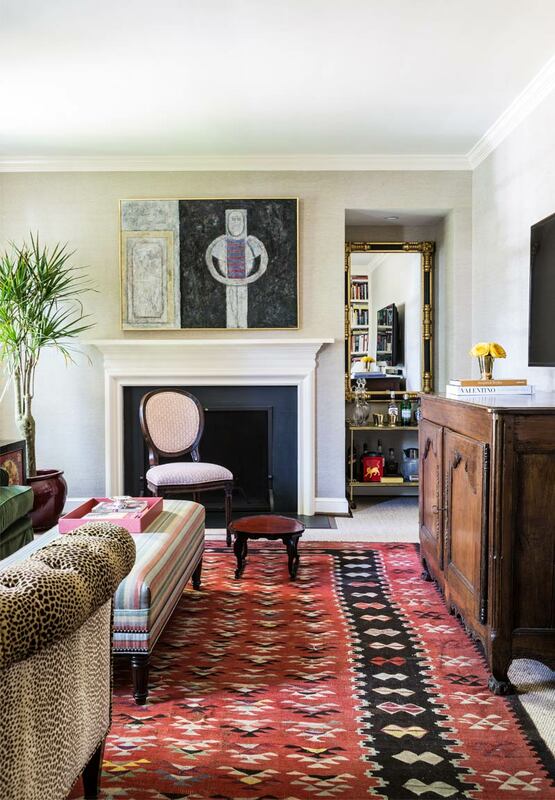 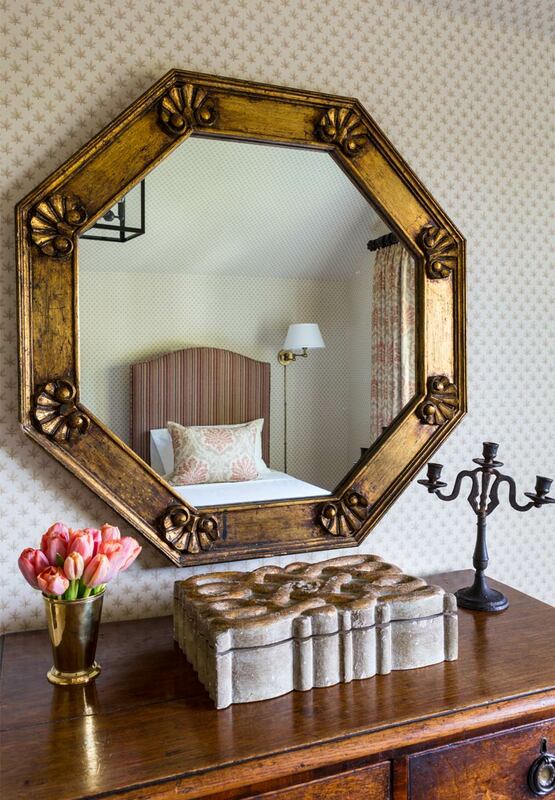 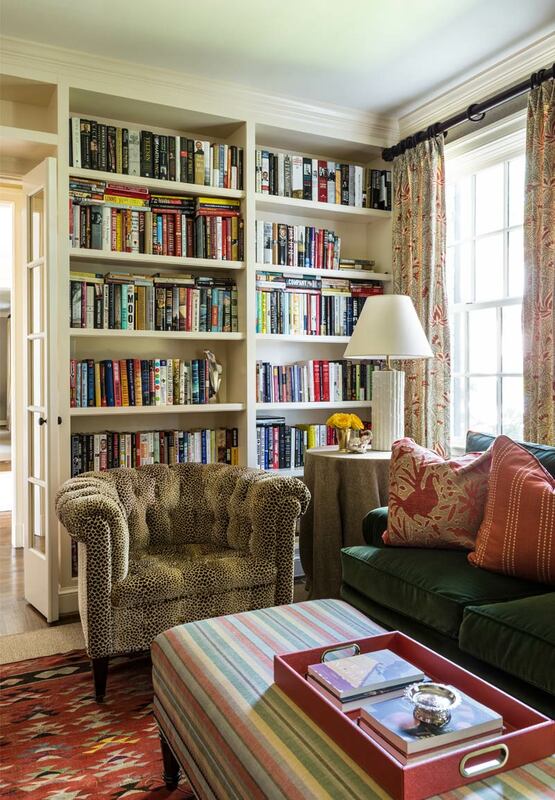 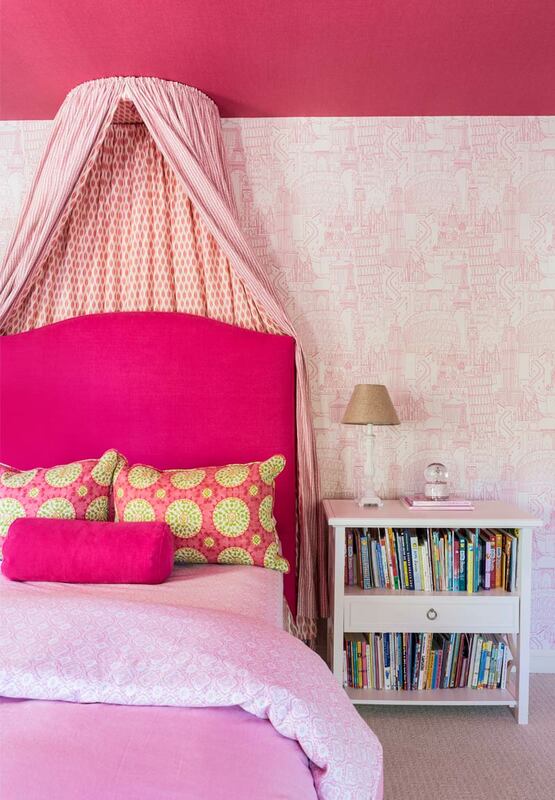 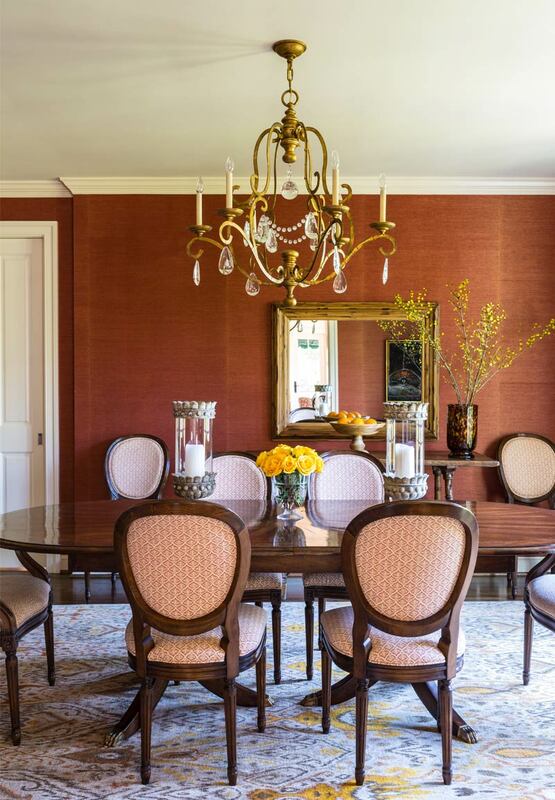 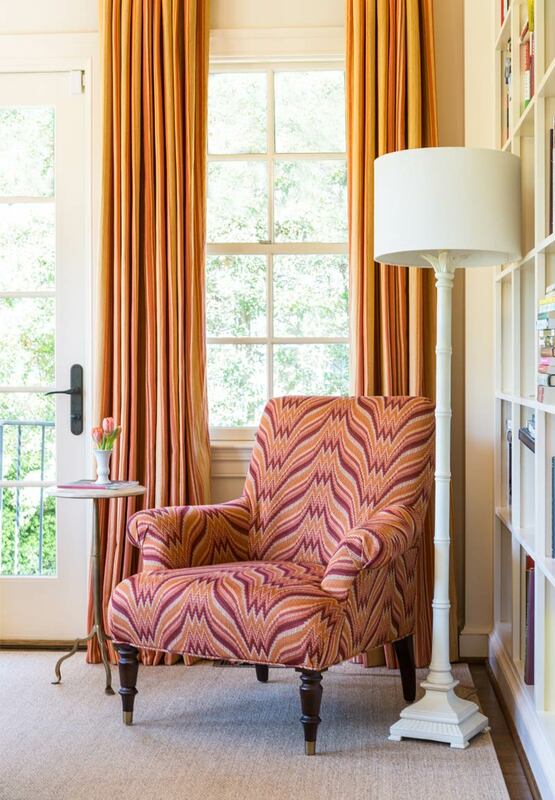 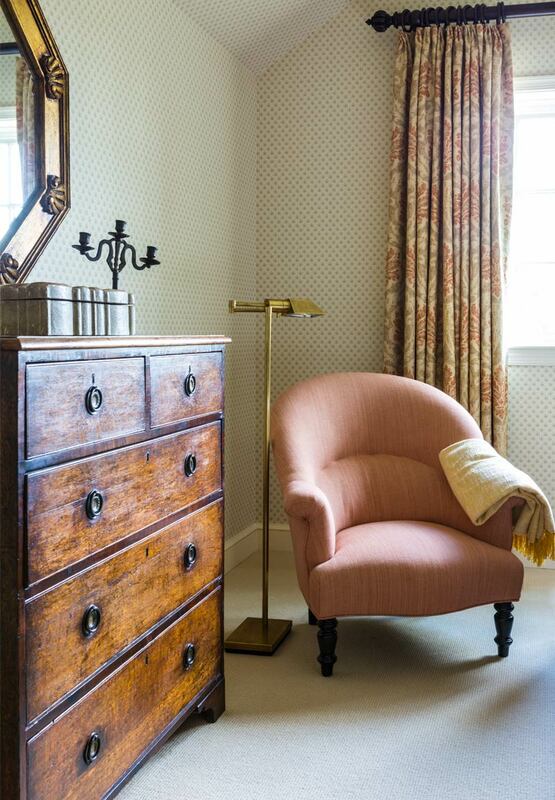 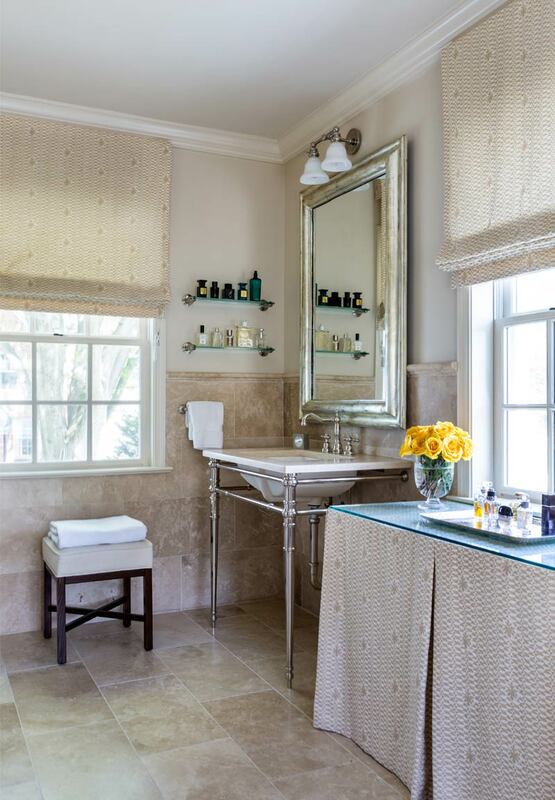 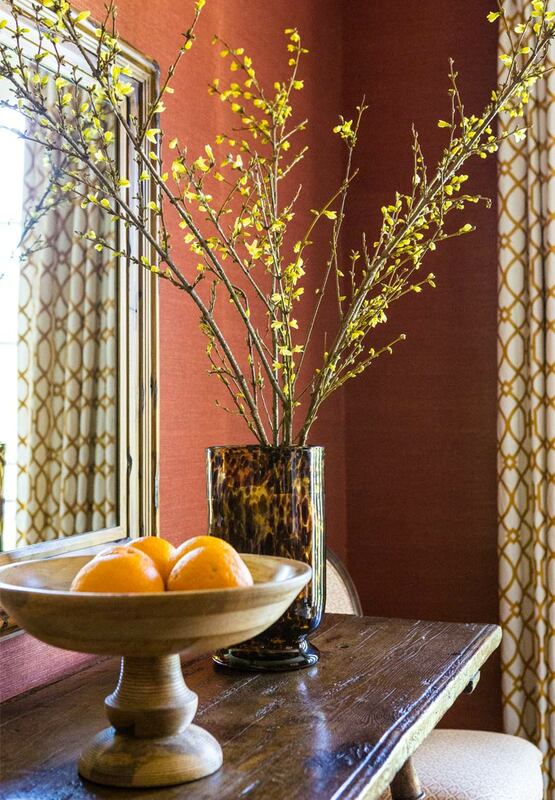 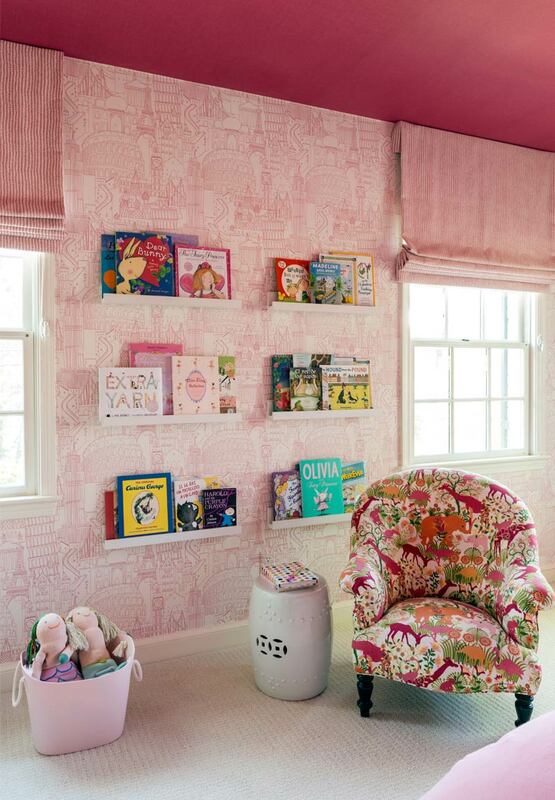 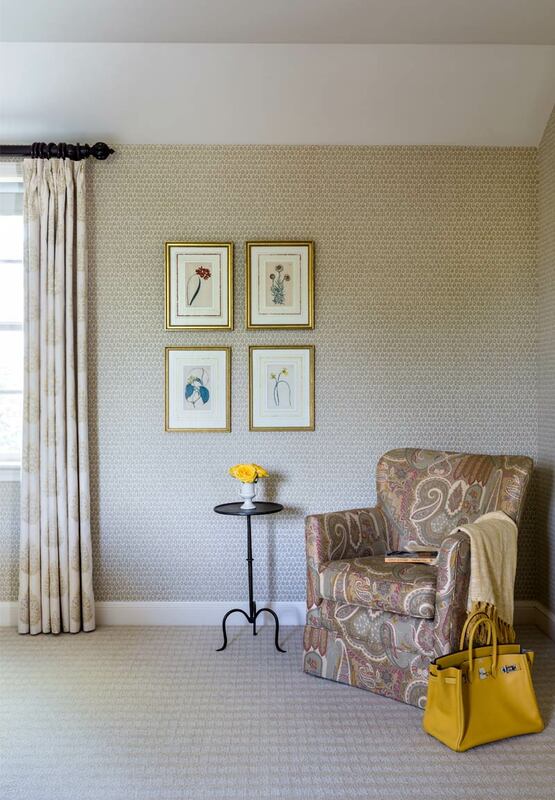 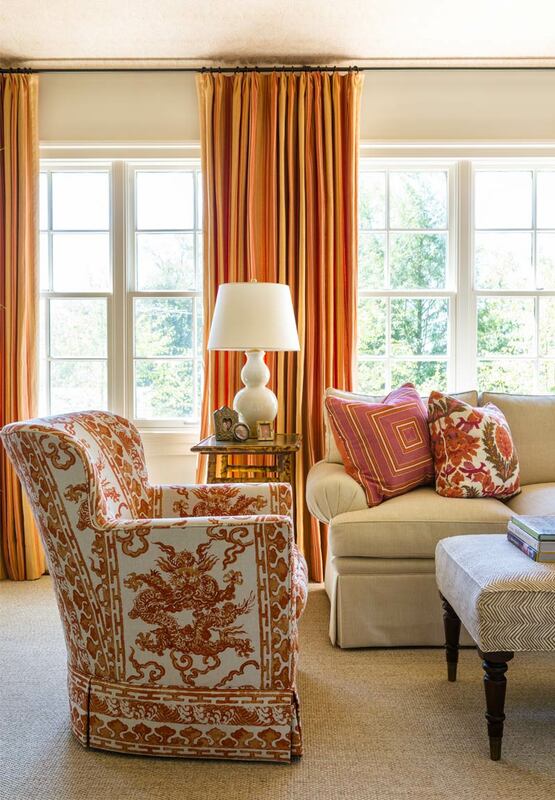 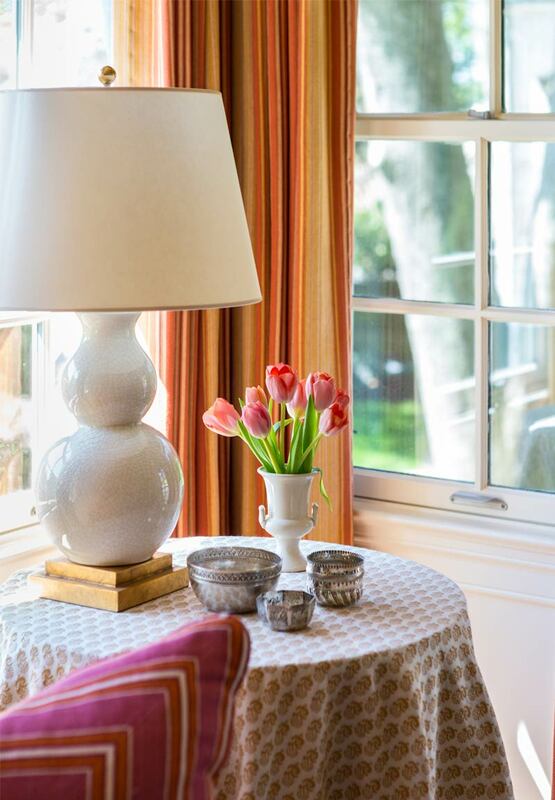 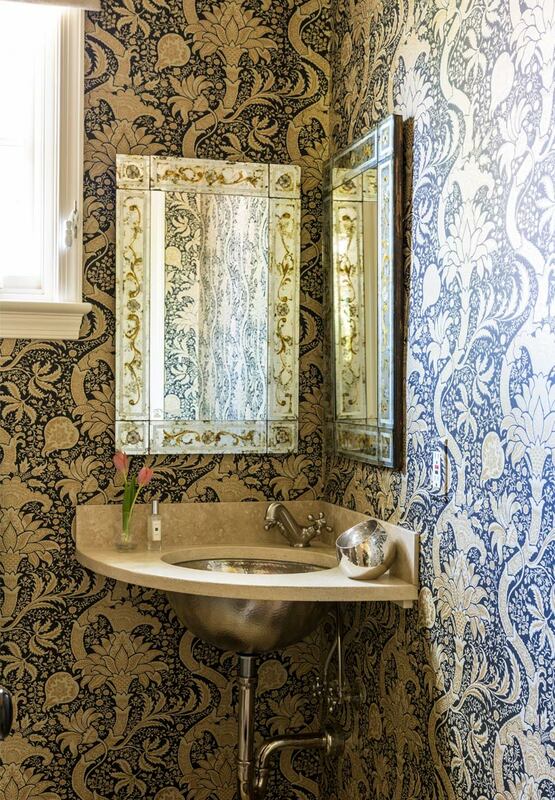 The use of pattern and color was the basis for the design of this Spring Valley home. 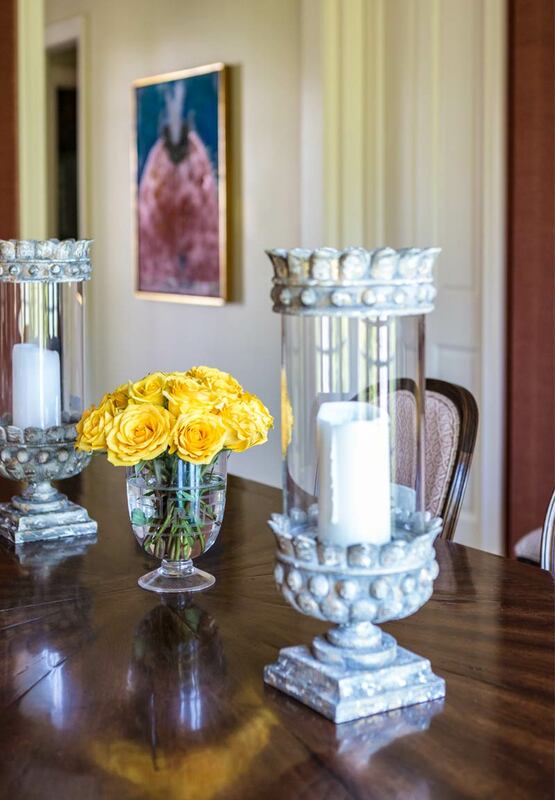 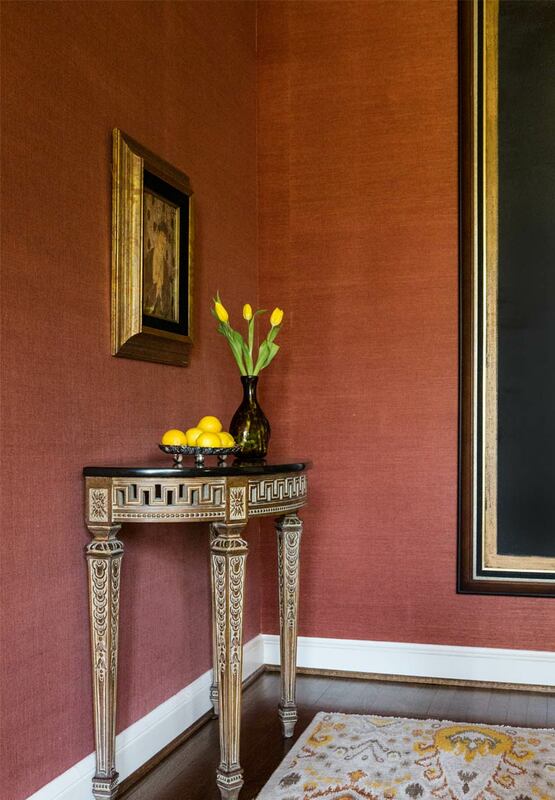 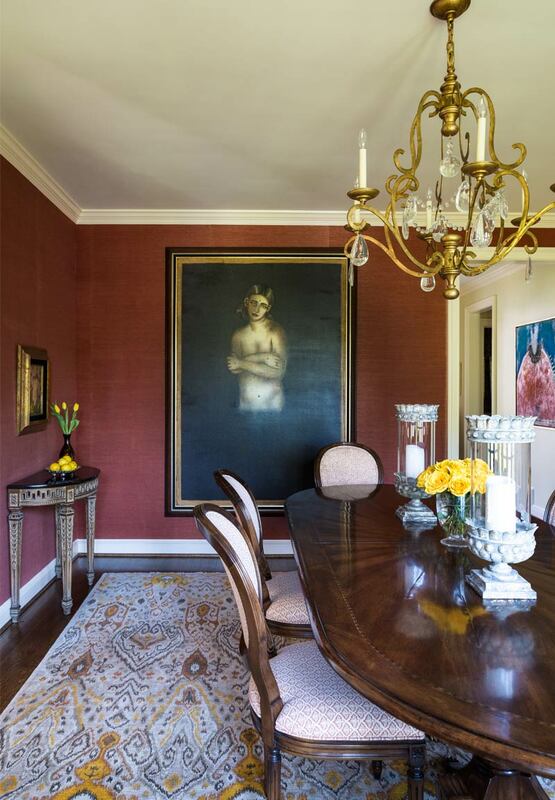 After an extensive renovation, we used our client’s collection of modern art and antique furniture to set the scene. 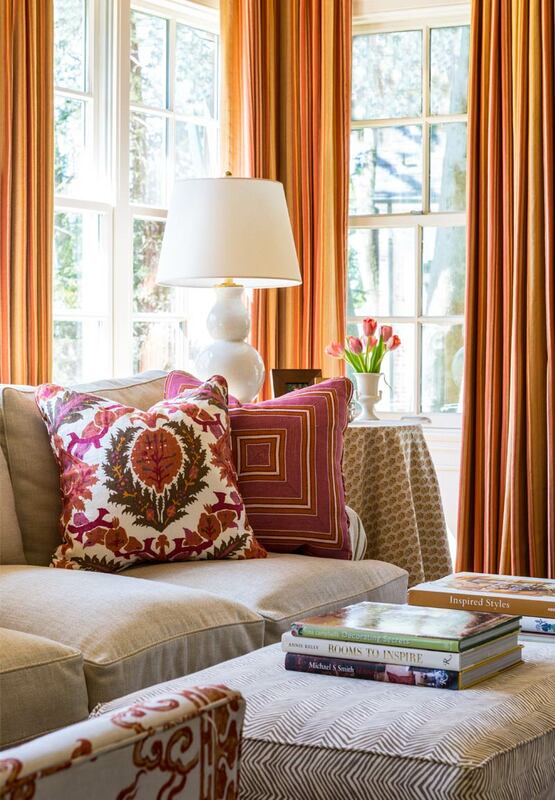 From there, oranges, reds, pinks and amazing patterns brought energy and excitement into this home.